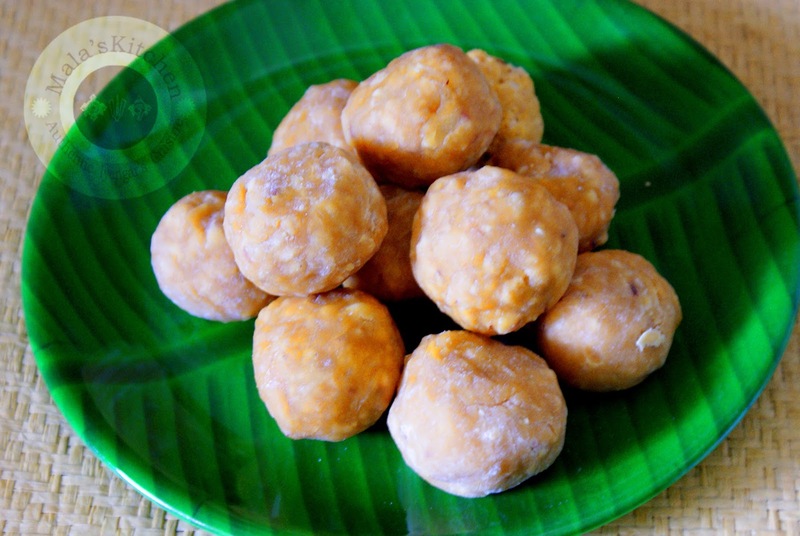 Poruvilanga/Porivilanga Unde is a traditional southindian multigrain sweet ladoo. 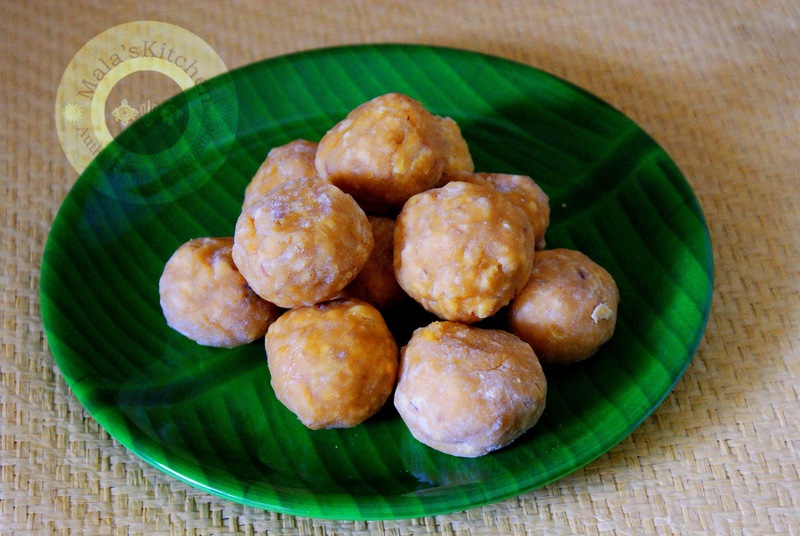 This unde/urundai is very hard to bite but healthy sweet mixed with jaggery and grains. This is my first try came out yum. 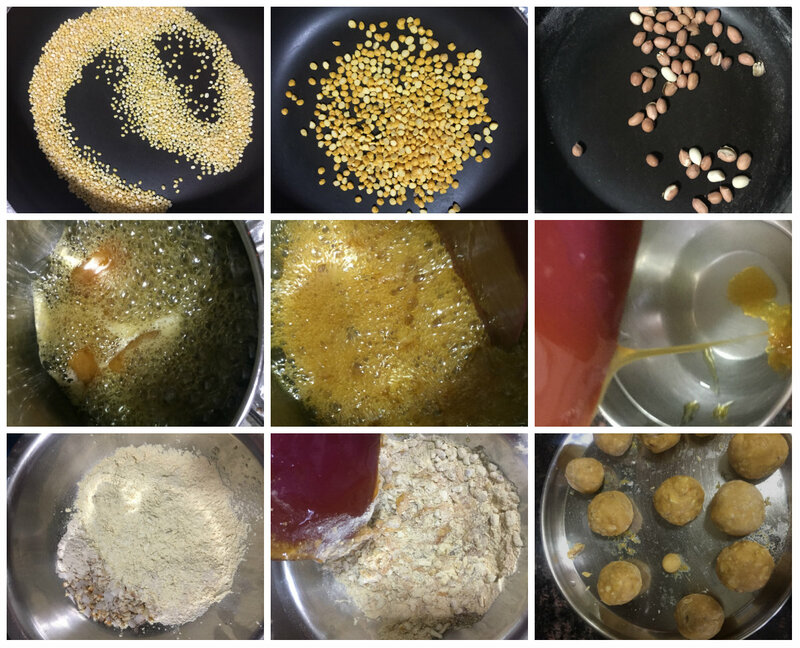 I got this recipe from my Dhodamma/periamma(Aunt). 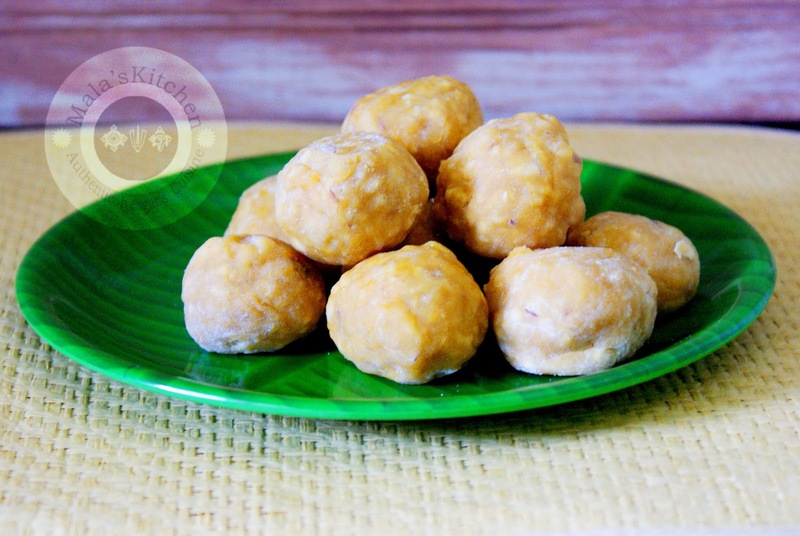 Transfer the jaggery into bowl and mix well in a spoon then make riceflour hand and make a desired shape of ladoo. 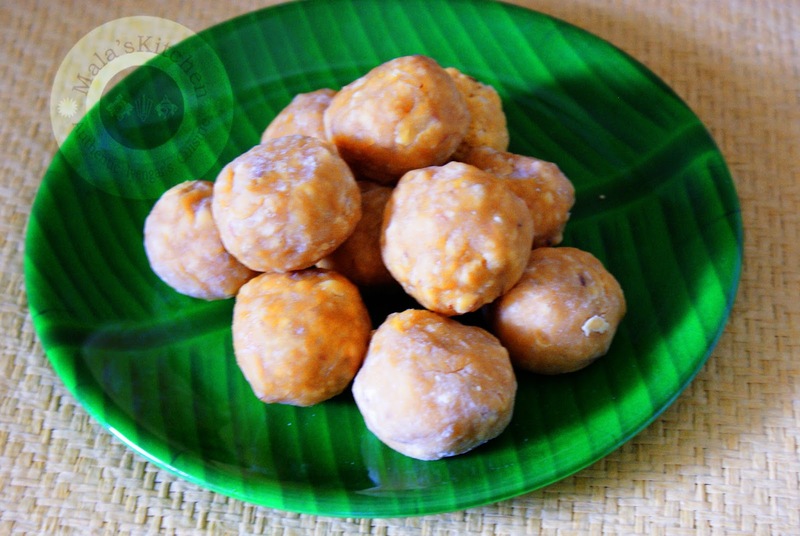 I used ghee becoz urundai/unde comes little soft texture and gives nice aroma. It's ages since I had this, nice to see you revive authentic recipes. Looks nice, bookmarked.